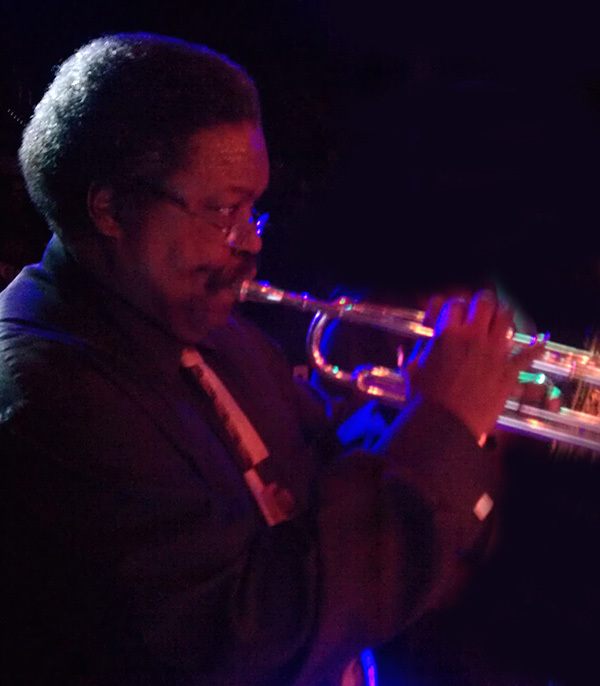 Eddie Taylor was introduced to music, a trumpet at an early age. His knowledge and abilities were honed while attending the Jazz Development Workshop led by trumpeter Marcus Belgrave. He has recorded with national and international artists as well as sharing the stage with vocalist L.J. Reynolds, Grover Washington Jr., The Dramatics, Little Sonny, Edgar Winter Group, Paul Revere & The Raiders, O.V. Wright, and Johnny Taylor to name a few.